Vietjet and Can Tho City People’s Committee have also signed a memorandum of understanding to establish a cooperative relationship between the City and Vietjet, promoting trade, aviation, tourism and investment. 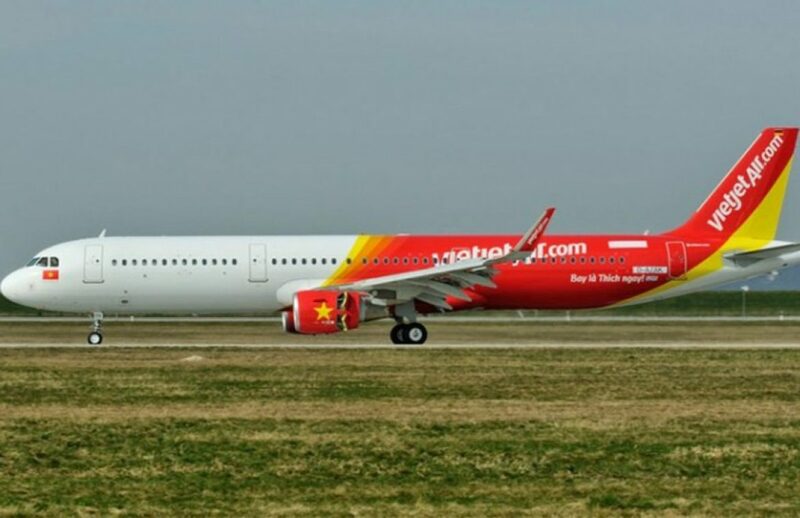 According to VietnamFinance, Vietjet has started operating flights to Can Tho from 2014 and is currently operating two domestic routes from Da Nang to Can Tho and Can Tho to Hanoi. 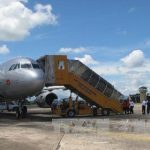 During the peak period, the company operates five flights per day to Can Tho from these two cities. 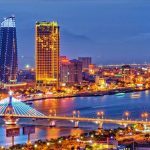 Vietjet and Thai Vietjet have combined with many travel agencies to operate flights from Can Tho City to and from international destinations for tourism, travel and investment. 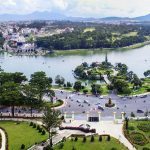 At the recent Can Tho investment promotion conference, Vietjet and the People’s Committee of Can Tho City signed a memorandum of understanding to establish a cooperative relationship between the City and Vietjet, promote trade, tourism and investment. Specifically, the two sides agreed to implement various forms of cooperation to promote the development of the city including tourism development commensurate with the potential and advantages of Can Tho city, promoting the development of the route network , especially promoting the development of international routes and developing services and investment, exploiting the advantages of Vietjet and partner companies. 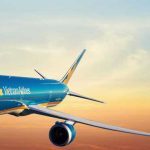 The airline plans to expand its Asia-Pacific region network and is continuing to expand its regional routes and has signed a new, modern aircraft procurement agreement with the world’s leading aircraft manufacturer. 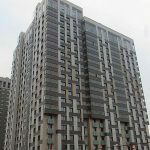 You are reading the article Vietjet signed a memorandum of cooperation with Can Tho city in the Real Estate category at https://realestatevietnam.com.vn/.Any information sharing, feedback please email to info@realestatevietnam.com.vn, Hotline 0909890897 (24/7).